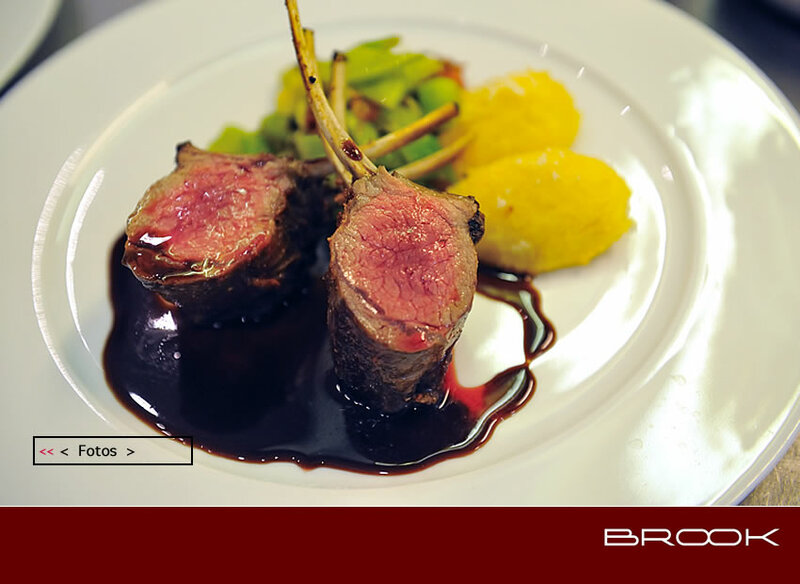 wine success story the envy of winemakers the world over. 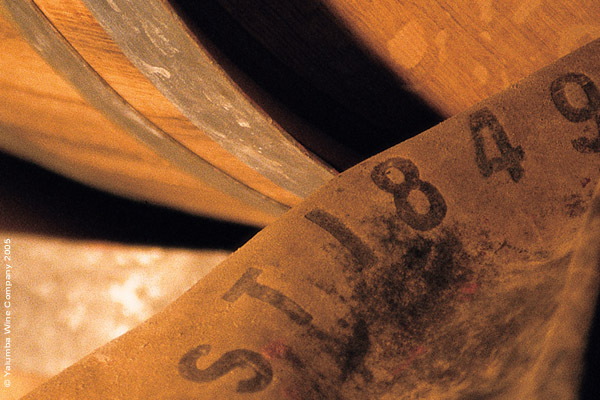 Yalumba wines have a style all of their own and each have been influenced by a diverse range of elements. 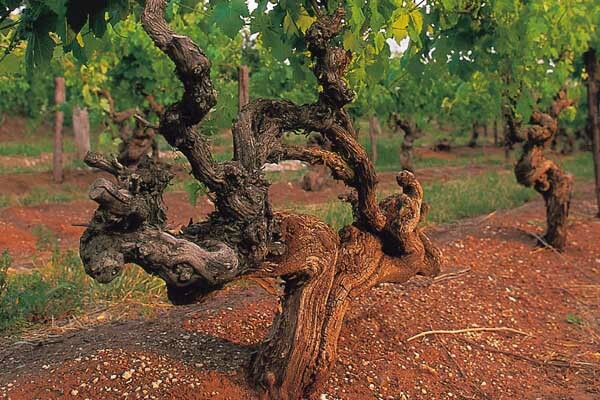 Elements Yalumba likes to call 'the controllables', such as the Yalumba Vine Nursery and on-site cooperage – as well as other factors that cannot be emulated by any other winery. 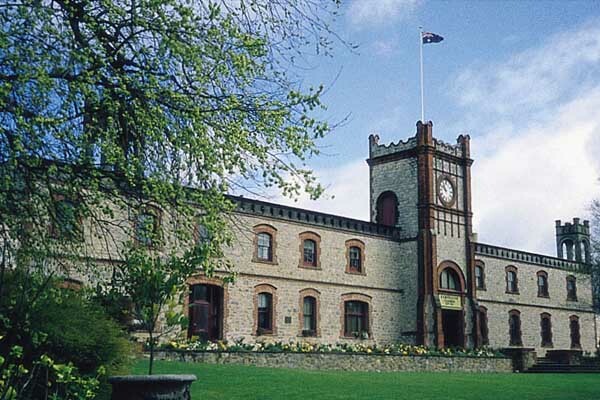 Yalumba’s history and tradition combined with a reputation for innovation. 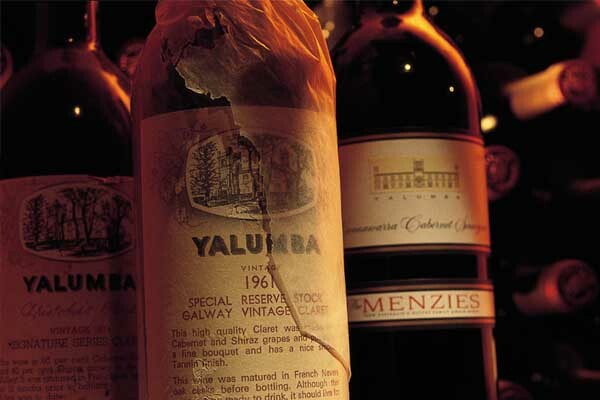 “Yalumba has been at the forefront of introducing new wine styles to Australian drinkers over the past decade; perfumed white viognier and slinky, supple red tempranillo. Soon, look out for crisp, dry whites made from other Mediterranean grapes, such as vermentino and fiano, and in a few years – if (winemaker Louisa) Rose gets her way – sauvignon blanc-like whites made from drought-tolerant verdejo. 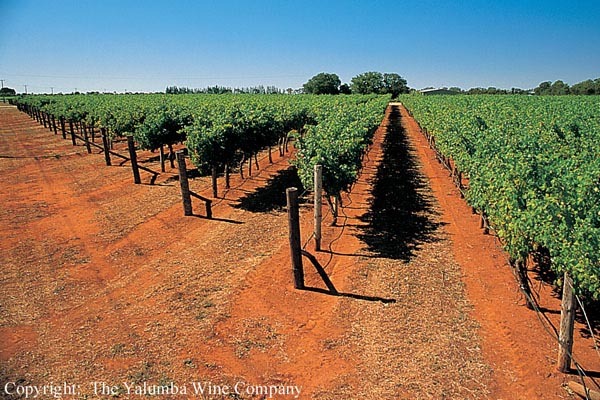 Yalumba also leads the industry in environmental performance; reducing carbon emissions, increasing biodiversity and exploring organic viticulture. 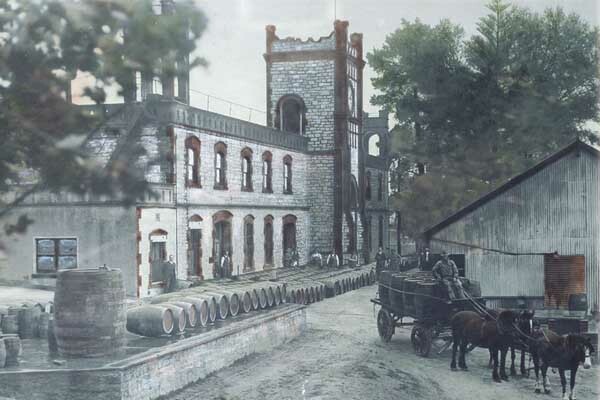 As well as looking to the future, it has been celebrating its 160-year-old Barossa heritage by developing an Old Vine charter, and releasing reds from ancient shiraz and grenache plants.